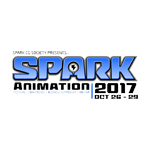 Vancouver’s Spark Computer Graphics Society has opened submissions for Spark Animation 2017, running October 26-29 in the Canadian entertainment mecca. Now in its ninth year, the event celebrates the creativity, inspiration and innovation in animation around the world. Spark invites filmmakers, studios and students to submit their projects for consideration. 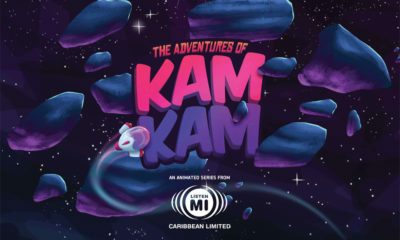 The festival accepts all styles and forms of animation, including narrative shorts, commercials and PSAs, music videos, game cinematics and feature films. Regular submission deadline is September 1, 2017, and the extended deadline is September 11, 2017. More information at the festival submission page: https://filmfreeway.com/festival/SPARKANIMATION. Spark Animation began accepting festival submissions in 2014, with the first jury awarding Tonko House’s The Dam Keeper Best Animated Short. The film later was nominated in the Academy Awards race. This trend continued through 2015 and 2016 with Konstantin Bronzit’s We Can’t Live without Cosmos and Lou Hamou-Lhadj & Andrew Coats’ Borrowed Time. 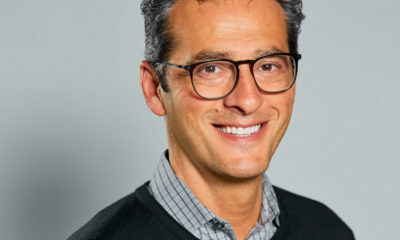 Last year, four out of the five Oscar-nominated shorts screened at Spark, including Vancouver director Robert Valley’s Pear Cider & Cigarettes, which took second prize. 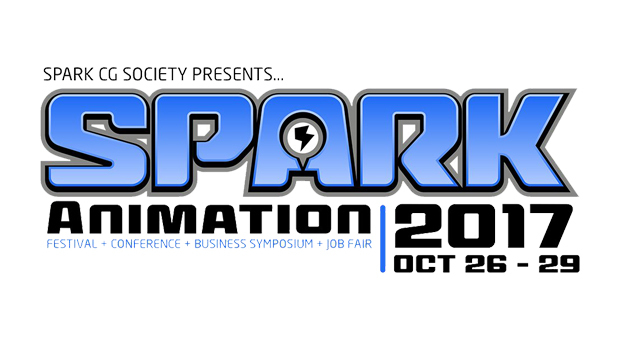 The 2016 Spark Animation festival received over 700 submissions from 60 different countries. 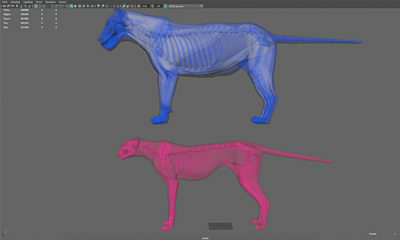 Spark Animation is a partnership of Vancouver ACM SIGGRAPH and Spark CG. The festival is supported by sponsors Creative BC, Bardel Entertainment, Bron Animation, Capilano University, DHX Media, Sony Pictures Imageworks, CMPA, Campbell River Creative Industries and Scalar with community support from ACM SIGGRAPH. The event includes the film festival, conference, business symposium, career fair & exhibition, and artist expo.